Your social profiles are the first impression a potential new follower might have of you. As the saying goes, you only have one chance to make a good first impression – so make sure your social media presences look polished and complete. Ask yourself whether you’d follow yourself had you landed on your profile. If the answer is no, these tips might help. This might sound dull, but whether you’re a person or a brand you need to know where you are. These days, social media is a key way to demonstrate your personal brand online, so it’s worth knowing whether there are any out of date social media presences out there, or one’s that are looking rather dusty and neglected. Once you’ve completed your social presences audit, here are a few aspects to consider to help improve them. Each social network has optimal sizes for the images on them. Make sure that you check these before uploading to avoid a stretched or blurry photo. 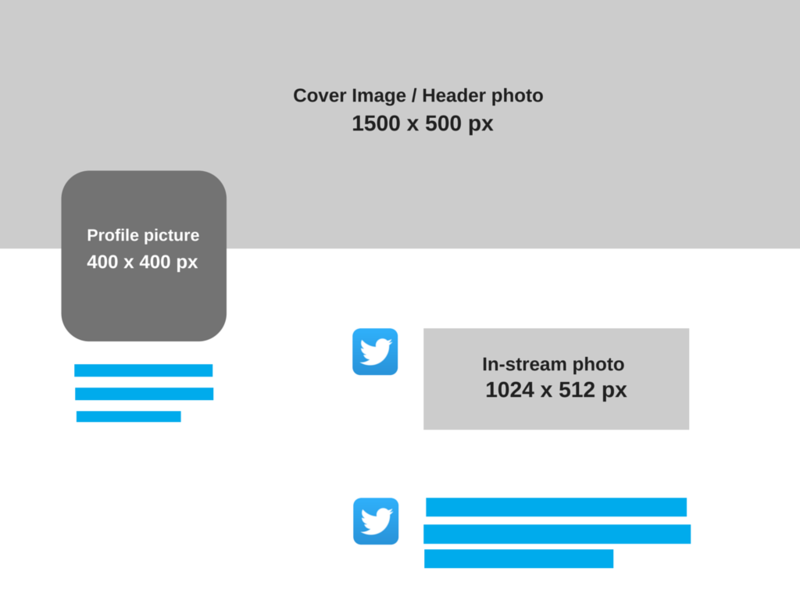 Above: The perfect dimensions for image usage on Twitter. As well a profile images and cover photo, you’ll also want to think about the images you attach to your posts. Tweets in particular have fairly restrictive dimensions that may cut off a wrongly sized image. Images are one of the keys to social media engagement – so make sure you’re presenting them in the best possible way. No image at all is better than a low quality one. Discover the optimal sizes for social media images with this fantastic blog from buffer. Another element to consider is whether your various social networks all look like they belong to the same person. Are the names / handles the same? Are you using the same profile picture? I once saw a tweet which asked “Would you make different logos for a chain of stores?” – of course not! Treat social the same way. It’s all your digital real estate. Once you’ve optimised your images, your bio is the next thing to consider. Each social network has a summary section which allows you to say a little about yourself. It gives you an opportunity to make a first impression and set expectations of what kind of content you’ll share if someone chooses to follow you. Choose you bio carefully – this is usually what appears in Google search results, so you want it to be relevant. 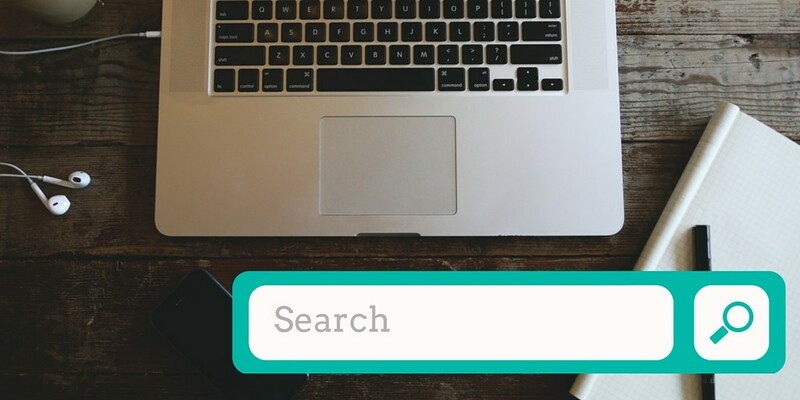 By including keywords here, it also increases the likelihood of your profile being found through others searching for topics. You might have heard about ‘Search Engine Optimisation’ (SEO), but what does that have to do with social media? It is possible to optimise your social media profiles to ensure they appear on the first page of Google search results for your name, and it’s also possible to optimise your content so that it is more likely to be found through an in network search. Use of keywords in your bio (and posts themselves), or throughout your profile on LinkedIn, are important to help you be found. Consider what skills or words you’d like to be found by, and then weave them into your profile. If you’d like to know more, this insightful blog from Social Media Examiner goes into more detail about how to optimise your profiles for search. Setting up your profile is fairly simple, but once you’ve set it up, what is it you want to achieve? 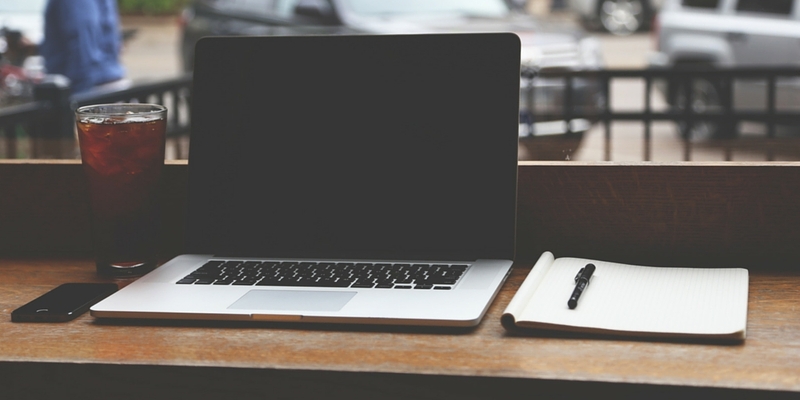 Your content need to be optimised to meet these needs, and provide value to your communities. Work out what your audience needs and then adapt your content to meet their needs. Always provide high quality links that you yourself would like to see, and make sure you set expectations with your post – don’t let your post promise something that the content will not deliver when they click through. For each channel, there will be different features to tap into to further optimise, whether it’s pinning a popular post to the top of your profile or features such a polls and blogs. Don’t treat every social channel the same, utilise the features they have available to you.